Celebrate with a Gift Card to The Westgate Pub! It’s the Gift of Great Taste! Ask your server for more details or call (610) 446-3030. 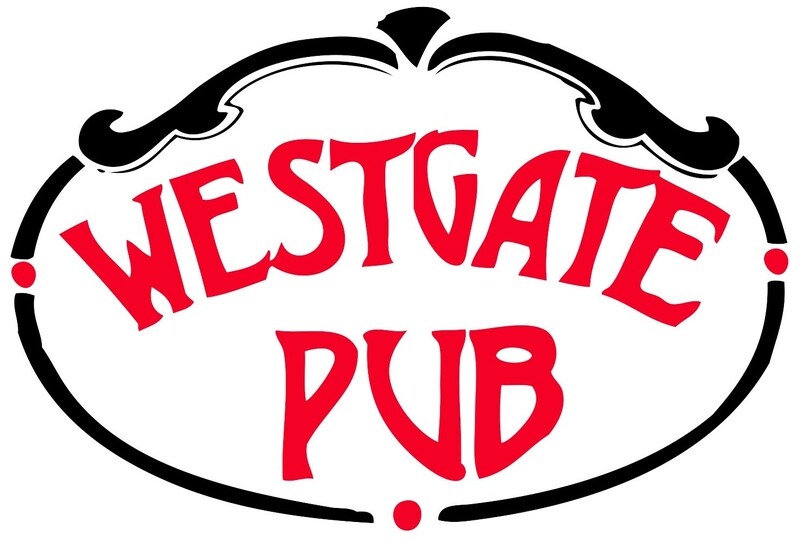 Click here for more information about the Westgate Pub!